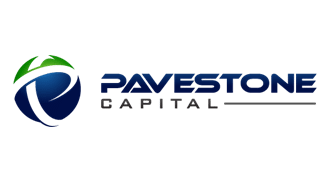 Pavestone Capital is a Utah factoring company in the Salt Lake City area that provides funding to small businesses during all phases of the business lifecycle, whether you're a start-up, growth phase or mature business. 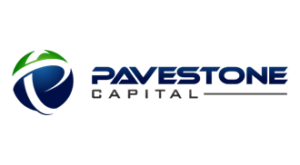 Pavestone's founders have more than 25 years experience in the factoring industry. We offer several rate options, so that you can choose the plan that best suits you. Our flat rate plan costs you the same regardless of the amount of time it takes for your customers to pay. If your customers pay late, then you don't get charged any more than if they pay early. Our incremental rate plan charges you based on how quickly your customers pay. You get charged less if your customers pay quickly. We also have a net funds employed plan that allows you to draw only the money you need against your total pool of invoices. You are charged only for the amount of money you draw. Fast and easy approval, often within 48 hours. Flexible rate options to fit your particular needs. You're not required to factor all your invoices. Pavestone takes pride in its ability to quickly process factoring requests, from application to initial funding. Many times a decision will be made to fund a small business within 48 hours.